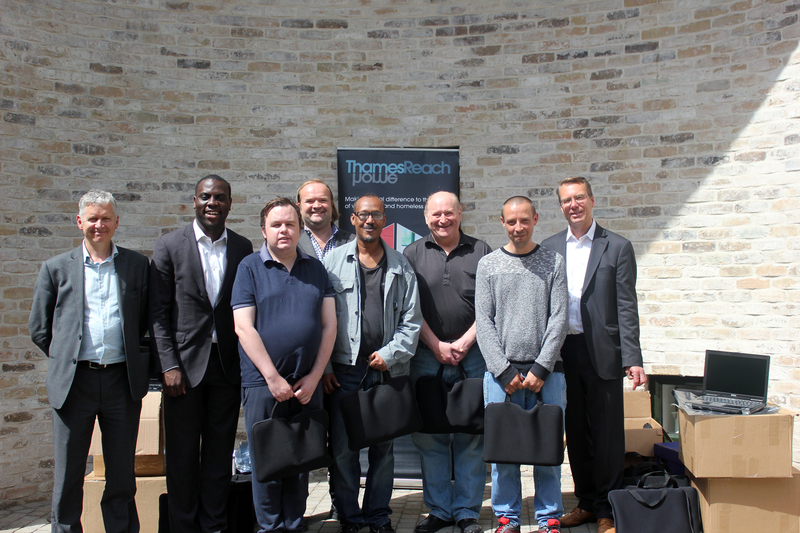 London UK -- A social enterprise is appealing to the public and businesses to donate their old laptop computers so that they can be refurbished and given to people who have experienced homelessness. 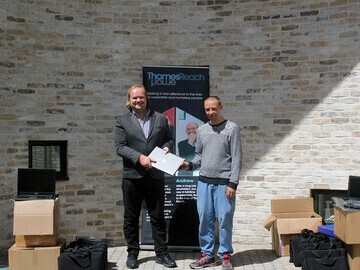 The aim is to collect 1,000 laptops by 2020, which will be distributed by homelessness charity Thames Reach to the people using its services with the aim of helping them get their lives back on track and do the things we all take for granted – such as apply for jobs online and keep in touch with family and friends. The appeal is being made by the Laptops for Homeless People initiative run by SocialBox.biz, a London based social enterprise that donates IT equipment to benefit people’s lives. 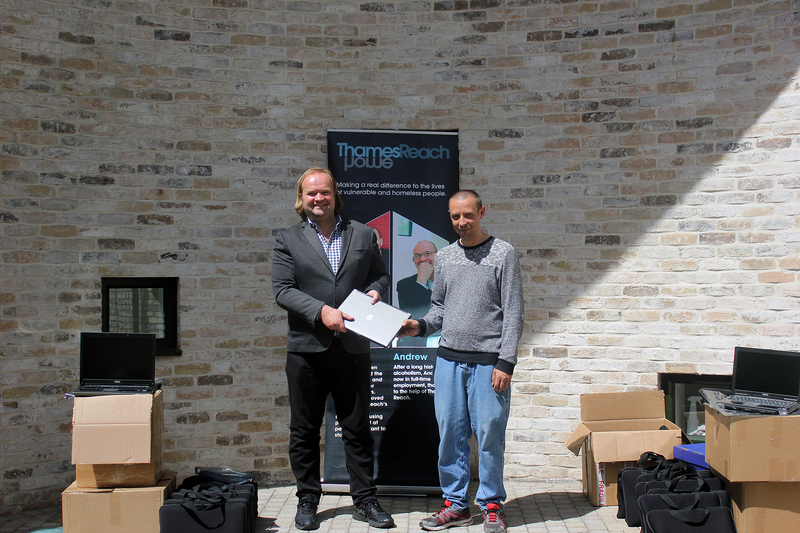 The initiative has already donated 150 refurbished laptops to Thames Reach.